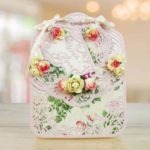 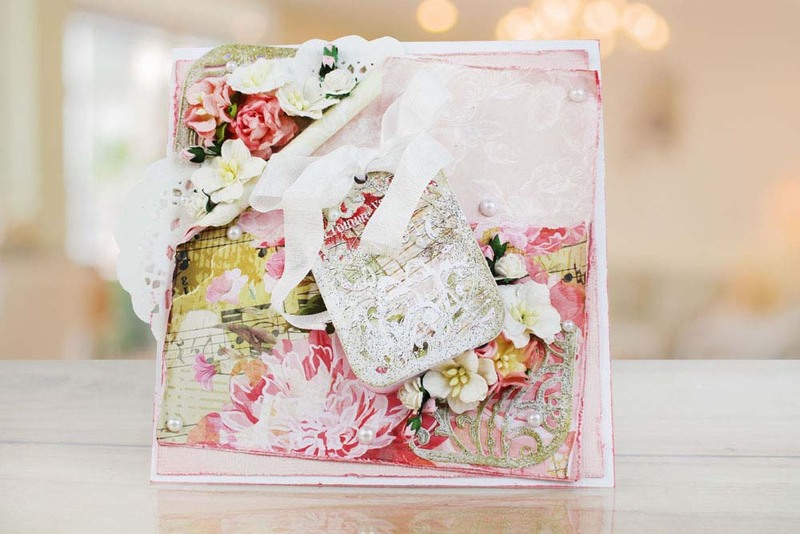 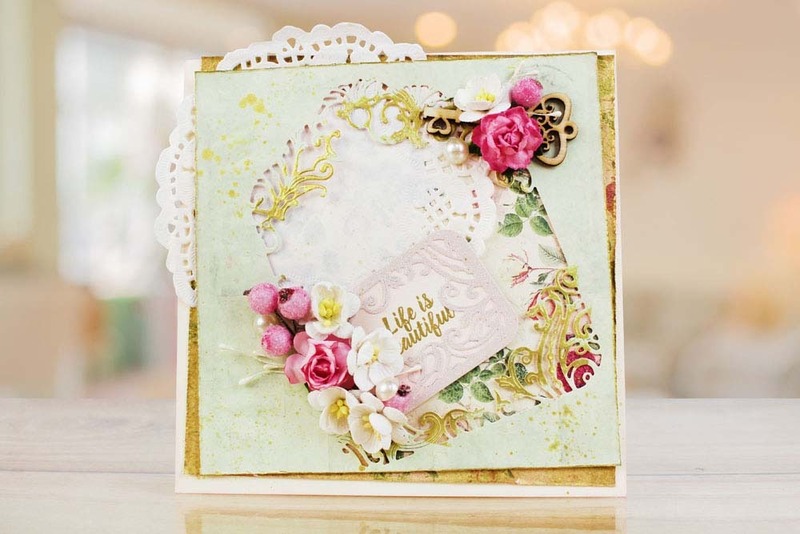 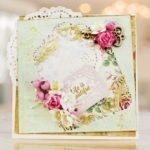 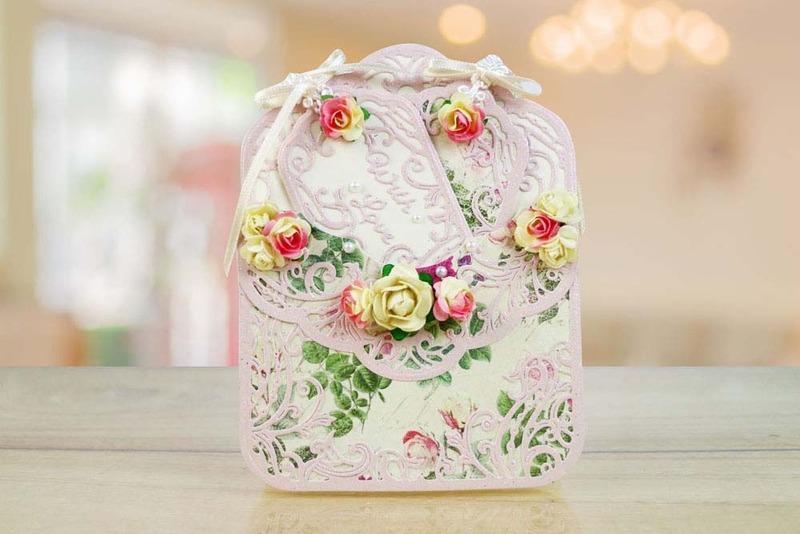 The shabby Offset Tags includes 2 Decorative tag Frames, 2 outer tag frames, a flourish and sentiments which include To, You, With, Love. 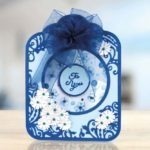 These create perfect tags for cards and gift wrapping. 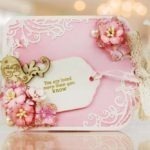 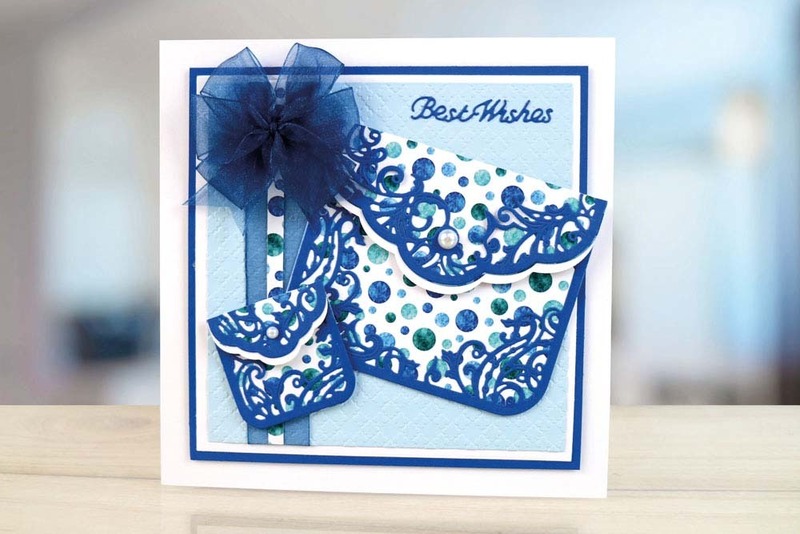 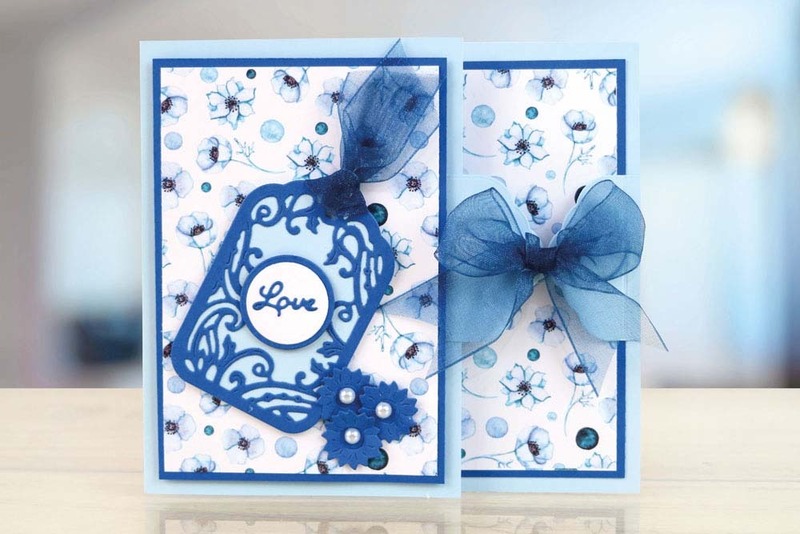 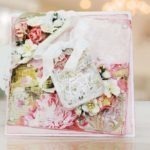 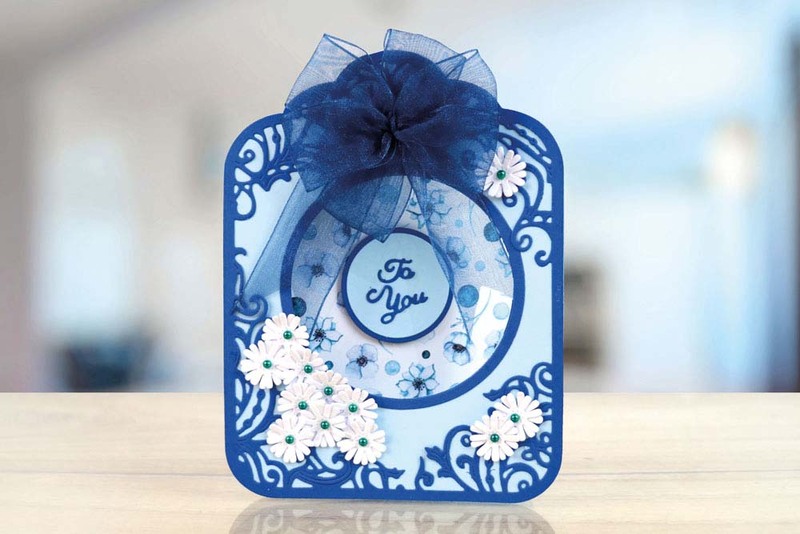 This Tags die is perfect for a variety of projects you can add tags to the your cards, scrap book, albums, gift wrapping and so much more. 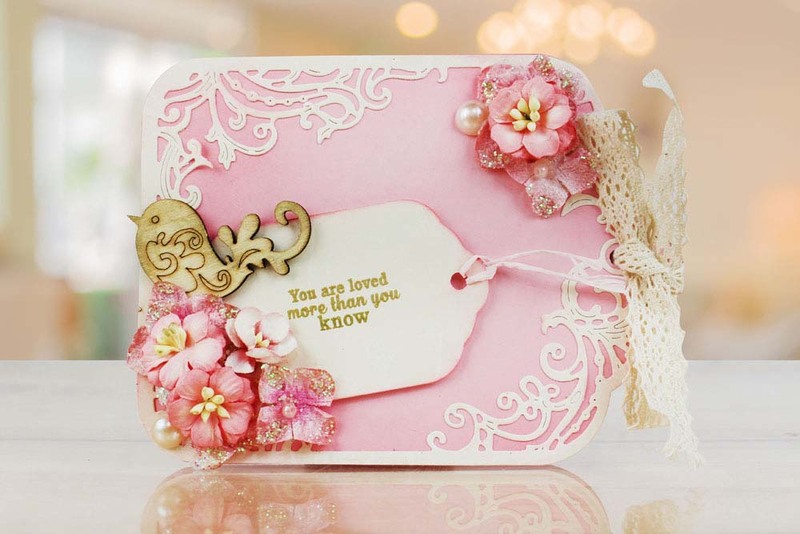 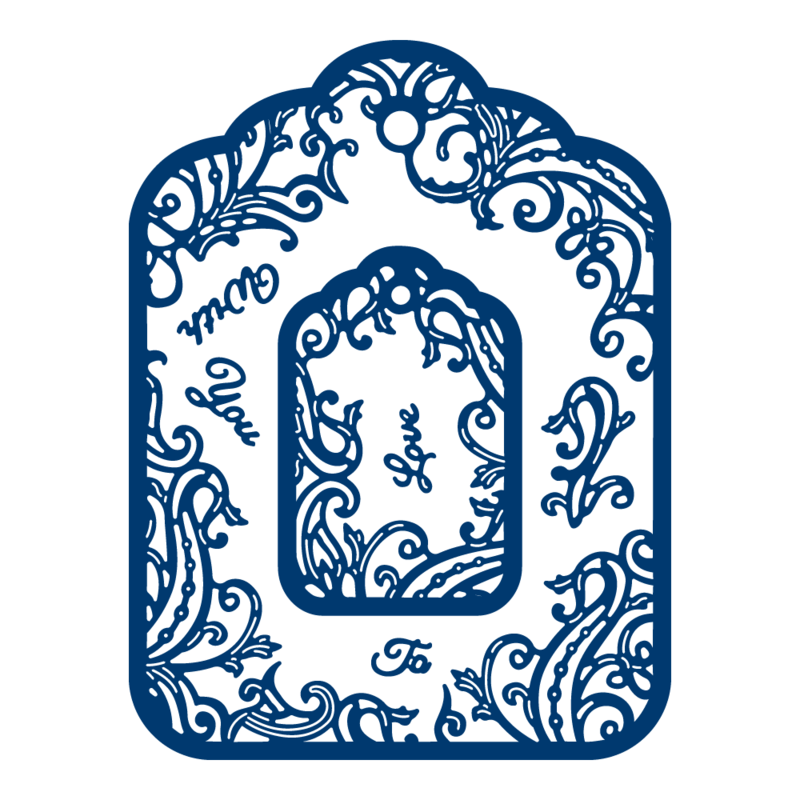 Use the sentiments included in this die to create a complete tag To You, With Love being the perfect sentiments for sending gifts to anyone. 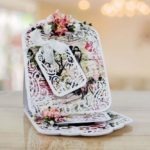 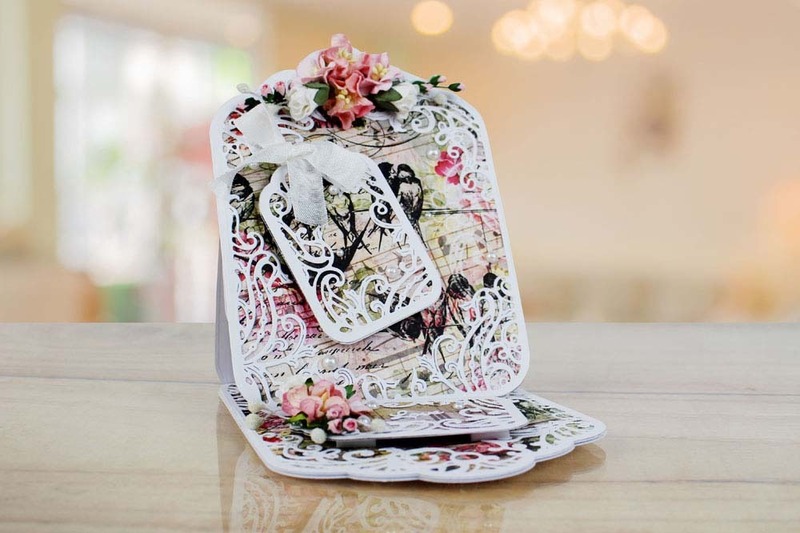 This product is part of the Shabby Offset Collection.